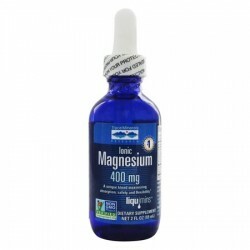 Liquid Ionic Magnesium is a rich, concentrated liquid dietary supplement that provides magnesium in ionic form – the form most easily recognized and absorbed by the body. 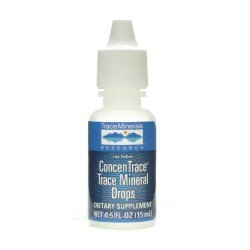 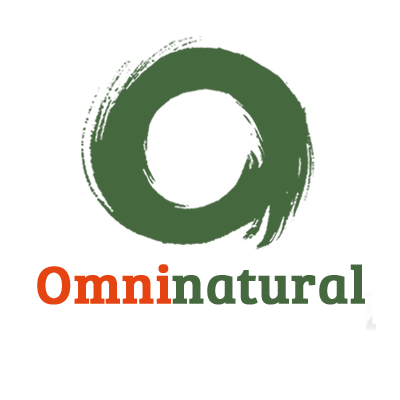 Trace Minerals Research, the manufacturer, use a proprietary process that ensures maximum absorption, while the balanced liquid form provides safety and flexibility. 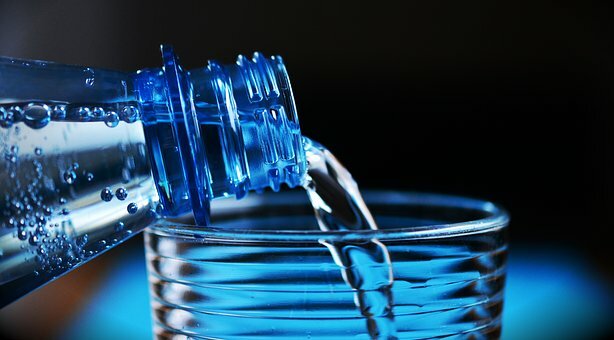 Magnesium is required for cellular energy production and participates in over 300 biochemical pathways in the body, including cardiovascular function. 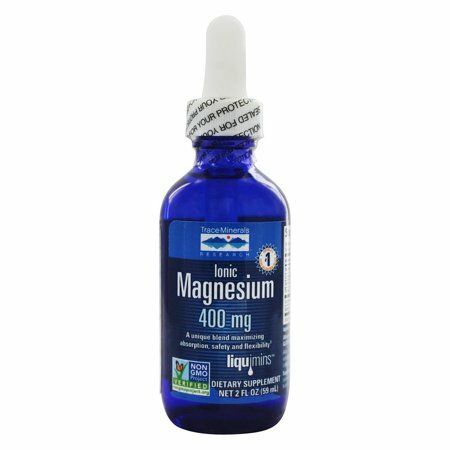 400 mg/serving of Magnesium from ConcenTrace.